In the unlikely event that the stairlift stops on the stairs, your stairlift has a bulit in safety feature, which allows you to manually move the stairlift. 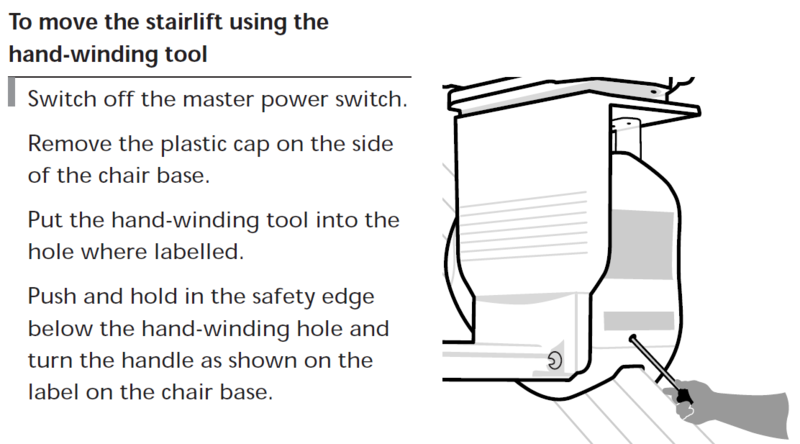 Ensure the battery isolator switch (on the back of the stairlift) is in the off position. Insert the hand winding handle through the whole at the side of the carriage, as showing in the picture. Press the safety pad and turn the handle in the appropriate direction as indicated on the label, on the carriage. In the unlikely event that you experience a problem with your stairlift, you can use the following checklist. If, once you have checked the list you are still experiencing problem, please call us for more advice on 08005677033. Battery isolator switch is in the of position. Check all switches are in the on position. Stairlift starts then stops after a short distance, warning sounder is beeping. Check the mains power switch to charger is on. Which will allow the batteries to recharge. Stairlift will not move, Green light is on. Seat is not in its original traveling position. Hinge is in raised position. Check for and remove any obstructions. 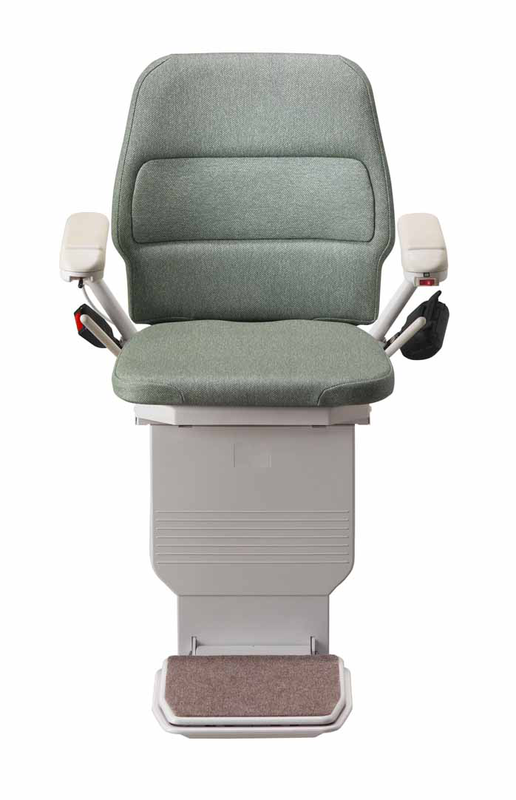 Swivel seat to its correct position. Use manual swivel lever to swivel. NOTE: If the stairlift does not move when using the Infa-red remote controls, please contact your supplier. If you cannot correct the fault, you can call us for phone assistant. 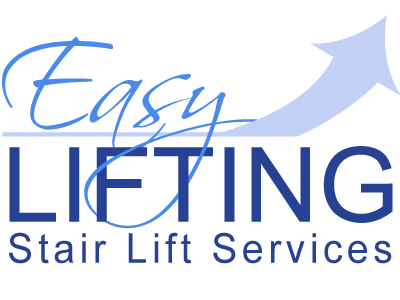 Sounds like new Stairlift batteries required, You need an engineer out, for service and new batteries. we have a stannah 400 stairlift. this morning when my wife was taking her mother down it stopped. the green light on the arm is not on, but the orange one is, the key is in the on position. 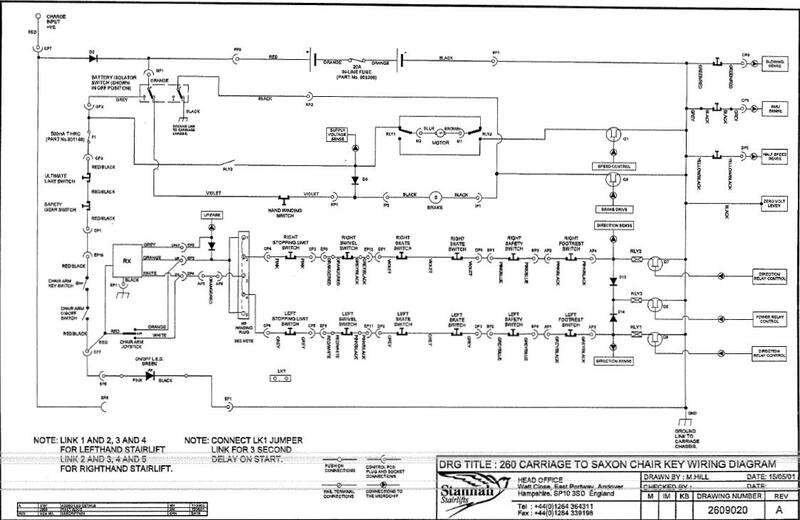 BUT it will still not work, is there another fuse inline somewhere for main power supply?? Please Call us on 08005677033 for more information . I have a 30 year old stannah that seems to have the same problem as shown under the name of David Lovell. I too have checked all the fuses and power sources but get no green light in the handle. Have replaced the batteries about a month ago and they appear fine. I name is Rudi Resida and I live in the Netherlands. I own a Stannah stairlift model 260 Starla. there is a charging point. go to the first floor. Do you know the cause of this? You will need to check if the charging point got voltage normally 27v. Or see if the lift charging plunger rod is making contact with the charging block. My stair lift continually beeps. How do I solve this.I have tried switching it off but it still happens. Charger is not charging the main batteries, Charger unplugged/switched off. I have a Stannah 420, when going up or down it feels like I’m going over a bump (just a little one), what could this be? My Stannah 420 won’t go up all the way. It keeps stopping every few inches. It will go down in one motion. The third indicator light goes red after it stops on the way up (low voltage detected). Does anyone know how to fix this issue? you need new motor/ from the sound of it your motor brushes are gone faulty. I have a Stannah 430 both remote handsets will not work battery’s OK.
My elderly friend has a Stannah Derby 320 external lift. It has been dormant for 10 years since her husband died, She is now in need of the chair. I checked that all the switches were turned on. The green and yellow light both light up. When I use the toggle switch or the up and down call switches, it just makes two quiet loud clicking noises and does not move. Any ideas? Thank you. Hello my friend has a Stannah 420. The remote control will not work. The chair works normally when using the onboard control but not when using the remote. Any ideas? 1 check the remote batteries, if the remote control flashing green lights and the stair lift doesn’t respond you have a problem with signal receiver. Call your local stannah dealer for help. Is it a HINGED track? if its a hinged track the brown and the blow wires connect to the copper straps you should have 3 copper straps. Its complicated to explain, and you need to be more careful with the wiring as you probably can damage the the main or the hing board. Call a local stannah dealer to help you.